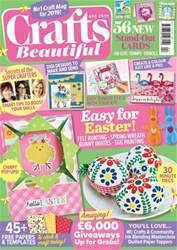 With summer almost here, it's time to immerse yourself in the May issue of Craft Beautiful! 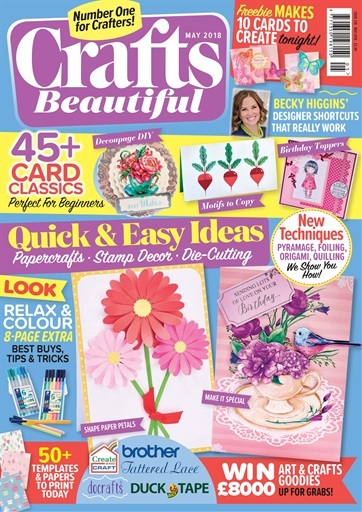 Discovering new skills is all part of the fun of crafting, and Colette Smith’s pyramage designs will put your paper-engineering prowess to the test, while our little origami bookmarks are the perfect introduction to a classic folding technique. 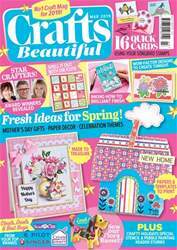 Get your creative juices flowing with this month's painting and colouring special, where we showcase the best products and chat with acclaimed artist Jean Haines. 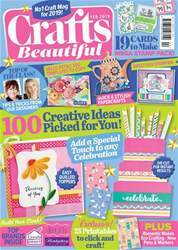 With over 45 card ideas, stitchy projects and a fabulous bake to try out, you're going to have a busy month ahead. Now, settle down in a sunny corner of your garden and flick through this issue’s projects and features!